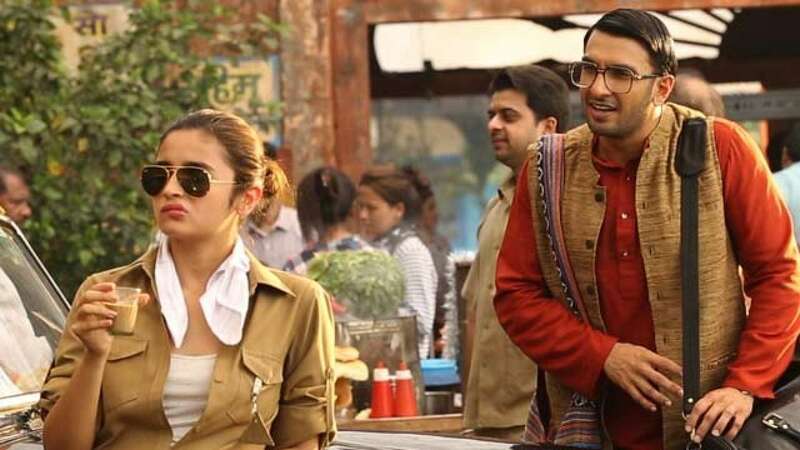 BOLLYWOOD: The first look of lead actors Ranveer Singh and Alia Bhatt from their upcoming venture ‘Gully Boy’ have been released amidst much hype. Directed by Zoya Akhtar, the film features Ranveer as an aspiring rapper from Mumbai.The film maker on Tuesday, shared the first posters of the film with fans on Instagram. ‘Gully Boy’ is slated to release on 14 February.